It’s always important to do outbound marketing and get users on your website but it’s just as important to focus your efforts on what happens when a user gets to your website. What good is it if you get 500 users visiting your website a day but none are taking any action to spend money with you? 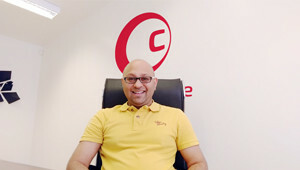 If that is the case then there’s definitely something wrong with your website, your brand or even your business model but before you take any drastic action in changing your business completely, take into account the emotional impact that your website, products or service may be having on your users. Maybe the look, feel and design of your website and branding are just not hitting home for potential customers and the reason being is that your business is not creating enough “desire through design” for your customers. Sales are driven by desire or necessity and in today’s retail and services industries there’s lots of ways a customer can finance a purchase with you via loans and credit cards. This means that they can make purchases which are a necessity but also make more purchases which are basically desire driven. Customers can spend more for a better item/service or they have enough funds to buy things which they don’t necessarily need but they may desire. All of the above is driven by our emotions and desire. We have a desire to buy the best and be proud of it, and businesses know this so they go out of their way to make sure that their products and sales experience are desirable. Design plays a big part in making something desirable. Sometimes it’s the sheer aesthetic appeal of a product that makes it desirable and sometimes it’s the illusion that surrounds the design. 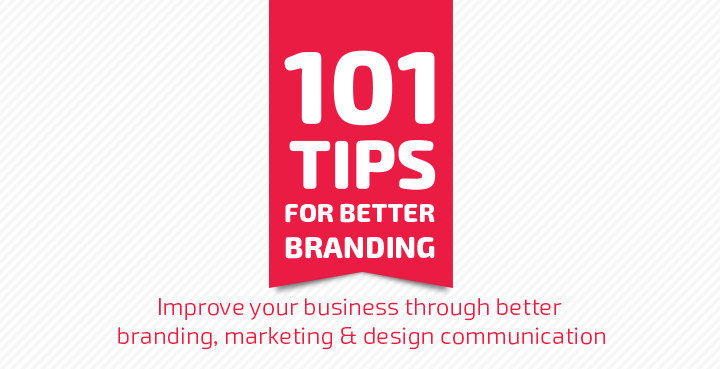 There are lots of tips and tricks to achieve a desirable image as a business so if you want to read them in full then check out this article about lifestyle branding. If you just want a quick and simple method then read the following design tips to help your website, products and services become more desirable. If you’re selling a product or something desirable then photos should be at the top of your list of business assets. It’s essential for food, fashion and beauty businesses to use good photos but it’s just as rewarding for an accountant, coach or tradesman to have them as well. Whether you go for bespoke photos or for stock photos, the key is quality photos. 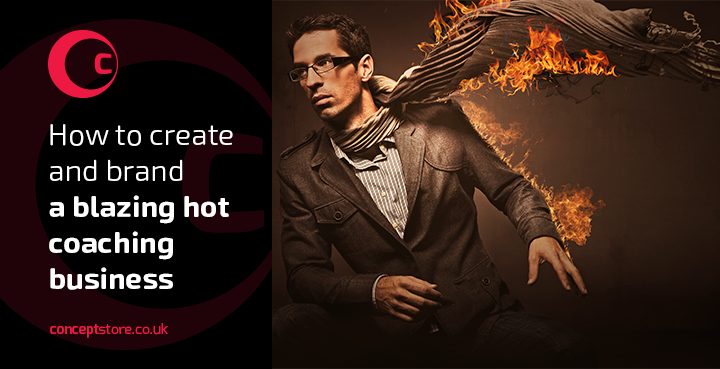 That quality will shine through to create a unique and desirable image that sells like no other. This is an ultra-subtle but high impact technique. Through good use of negative space, padding and margins you can create a subconscious effect of desire. 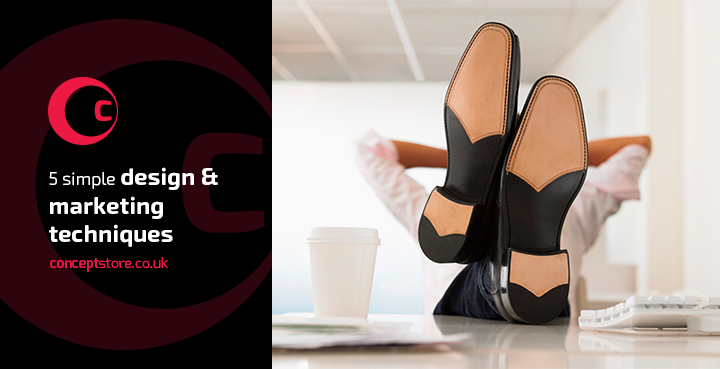 This works across the board from packaging design to web design and graphic design to interior design. Good use of negative space creates a minimalistic and modern look, highlighting the products beauty and revealing a desirable image. Associating people with your product or service creates immediate desire. We can’t all afford a celebrity spokesman and to be honest maybe we don’t need to. 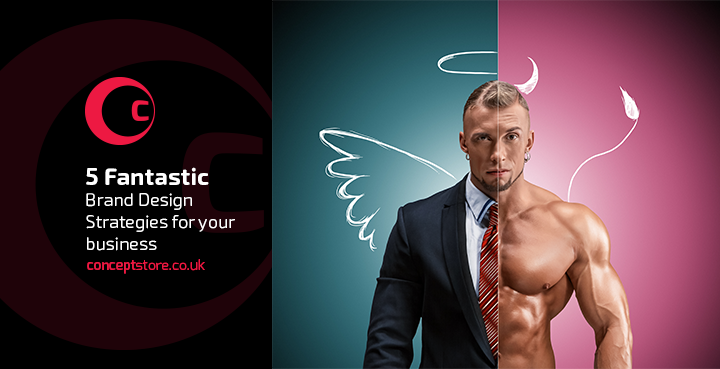 Utilising people in the form of images, testimonials or case studies creates a credible, sellable and desirable image. Think of it like selling the future. It’s the benefits of your business, personified, and a desirable image that your customer can relate to. A certain quality has to be present in order to be a desirable business. No one desires rubbish. However, quality is only determined after a sale in reality of experience. 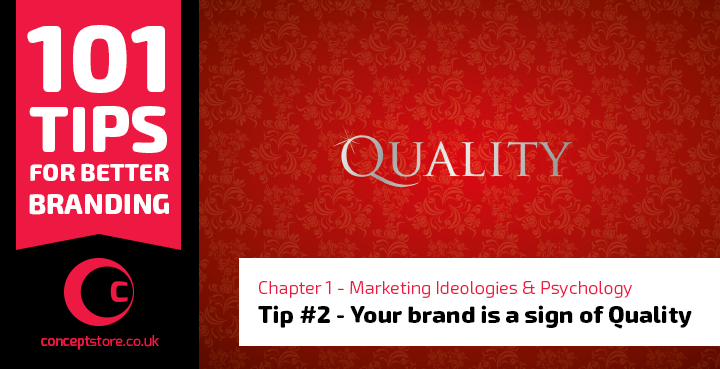 Prior to that you have to sell the “idea” of quality. The only way to do that is through quality. Quality communication, a quality idea and quality design. Desire needs identity. It needs to be represented in order to be recognised as desirable. However, your current identity and desirables may not be visual, it could be in another form. Maybe it’s your reputation, your personal character or maybe your story that’s been desirable. In any case it’s could be additionally communicated with a consistent visual identity. That desire will become visually identifiable and builds the idea of desire further with a visual relationship. It’s quite surprising how much desire drives us in life and it’s one thing that every consumer has in common. The 5 simple tips above will do wonders to improve your sales and begin the process of making your business, a desirable brand.